The architecture of art or the art of architecture? Which is it? 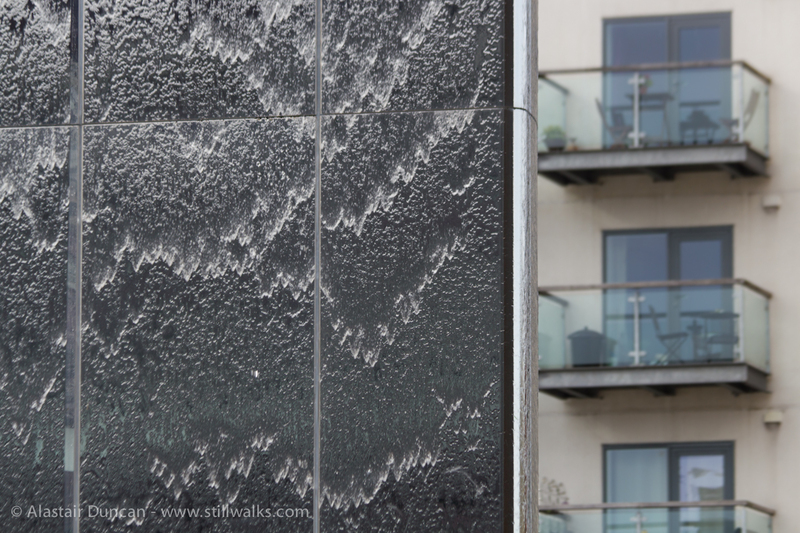 Water flows on the steel monolith structure in Cardiff Bay. The people living in the apartments behind must have a different view to most of us to wake up to in the morning! 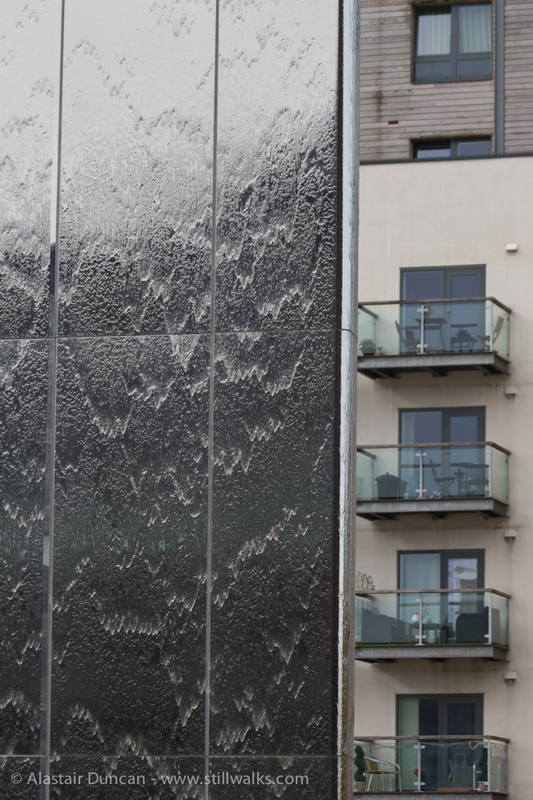 Posted in Architecture, art, Photography, Urban and tagged architecture, art, Cardiff Bay, flow, monolith, pattern, photography, steel, urban, wales, water.